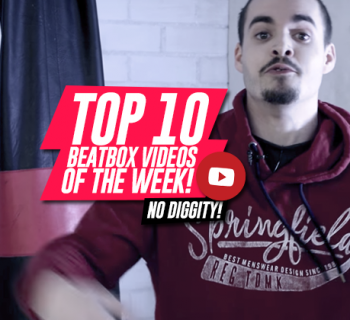 Checkout our list of noteworthy beatbox videos of the week! 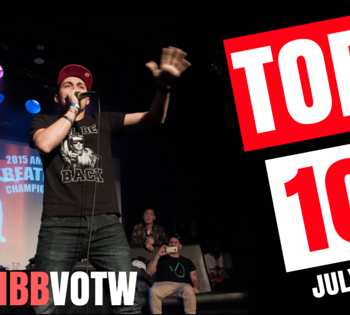 B-Art kills it with this intense elimination round for the Frauenfeld Beatbox Battle in Switzerland. He mixes melody with his usual grimy dark beats for an exciting set, sprinkling in a few drops here and there, like the one at 1:09. Big ups, B-Art! More dopeness from the Great North! This particular dopeness is from Elisii on his second shoutout to swissbeatbox, coming off from his 2nd place victory in the Great North battle in Montreal. He leaps back and forth between clean, straightforward beats and quick, energetic passages, demonstrating great beat composition and technical skill (especially in his last beat). Can’t wait for his next shoutout! Since not everyone can be a pro at beatboxing AND soccer (see our EXTRA video of the week down below), Wass Freestyle and Cover Garden team up to combine the two in this unreal battle. Open your eyes and ears, sit back, and enjoy. Temnoan and Kulprate face off in this semifinal round at the 4th Slovak Beatbox Championship in Bratislava. The two have wildly different styles, which becomes obvious at the start of Kulprate’s first round, and it makes for that much more of an interesting battle. 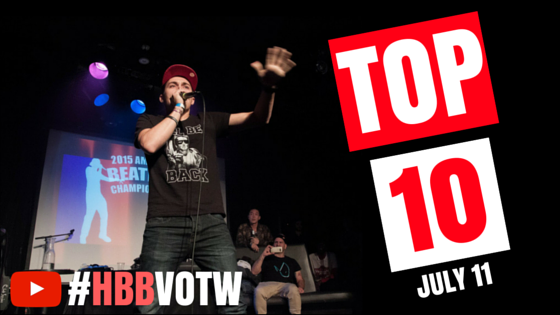 To top it off, the crowd loves this battle, and you will too! Go Slovakia! Next up is SidFX UK Championship Wildcard entry. 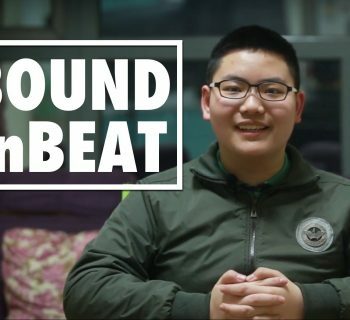 The veteran beatboxer makes the most of his entry by showing a wide range of beats throughout the video, so make sure to watch to the end to get the full effect! The UK Wildcard entry is open for another several weeks, so be sure to key an eye out for more awesome entries like this one. Good luck, SidFX! Diety from Phoenix, Arizona, nails a cover of Modestep’s “Sunlight” in this shoutout to Shut Your Mouth and Beatbox. His well-placed drops and quality singboxing come together for a great debut on SYMAB! Ben Mirin is a true beatbox innovator. Not only can he make nasty beats just using sounds from nature (and the human voice), but he also has a wealth of knowledge about the birds, lemurs, and other animals and sound sources to back it up. This video is a clip of him showcasing his multi-disciplinary grooves on Channel 12 News in Connecticut. Good job, Ben! Wawad sure knows how to rock a crowd, and that amazing controlled energy even translates through the video. At Francofolies (La Rochelle), he performs an entertaining routine full of sound effects, covers, and other crowd favorites, all with the with the skill of an expert beatboxer. Maximum respect, Wawad! The world champ wows us with a fresh new composition. Drawing on her training in beat-rhyming and hip-hop improv, her Beatbox Television studio session showcases new and old techniques, mixing liprolls with vocal scratches with beat-rhymes with trap beats… Great job, Kaila! Even the most excited tween-age Beliebers got nothin’ on this crowd of screaming girls. About every 5 seconds throughout the 11 minute video they go WILD for TwoH. My favorite is just after 2:00 when all it takes is a “yo” and the crowd reaction is better than that time Oprah gave everyone cars. 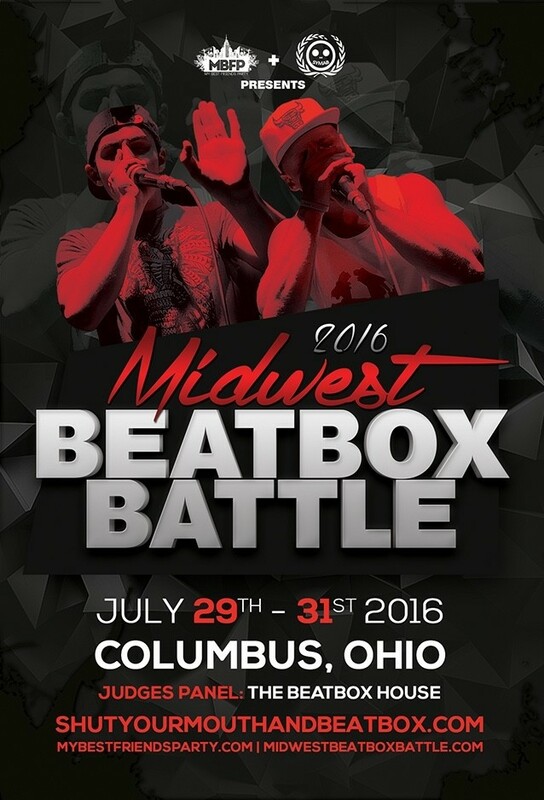 Oh yeah, and the beatboxing is at straight up beast level for every single minute of the performance. Nicely done, TwoH, nicely done. I don’t know when Nani and Renato Sanches had time to practice beatboxing, you know, with helping Portugal win Euro 2016. They must have though, because they drop some major beats at the victory celebration. Does this mean I’ll get hidden sports skills if I beatbox enough? Want to recommend a video or be featured on our list? 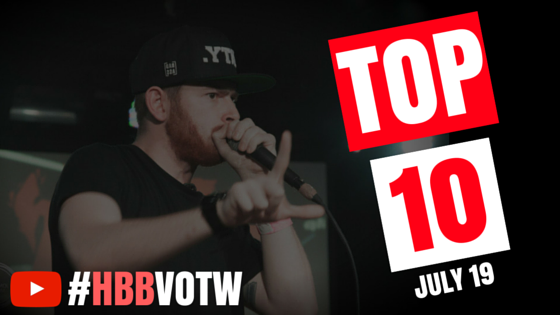 Use the hashtag #HBBVOTW or send an emailto [email protected] so we can find you!